These students represent Nairobi and its stories. 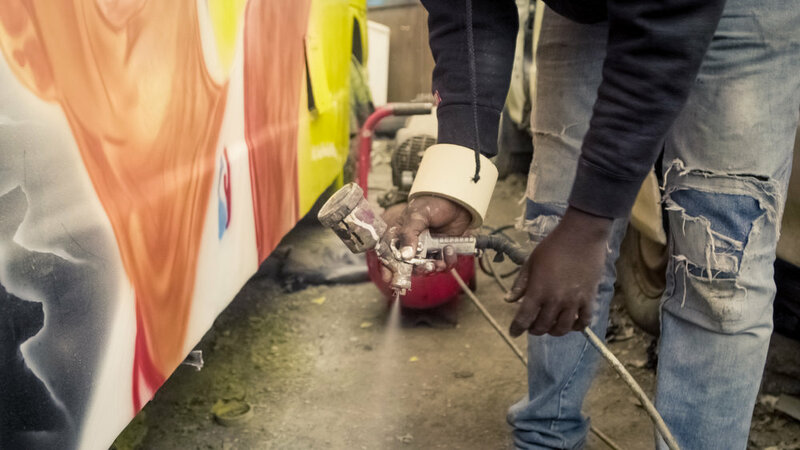 Shifting gears in the Eastlands of Nairobi, a local man strives to take over the matatu bus industry with a promise to uphold its vibrant culture. 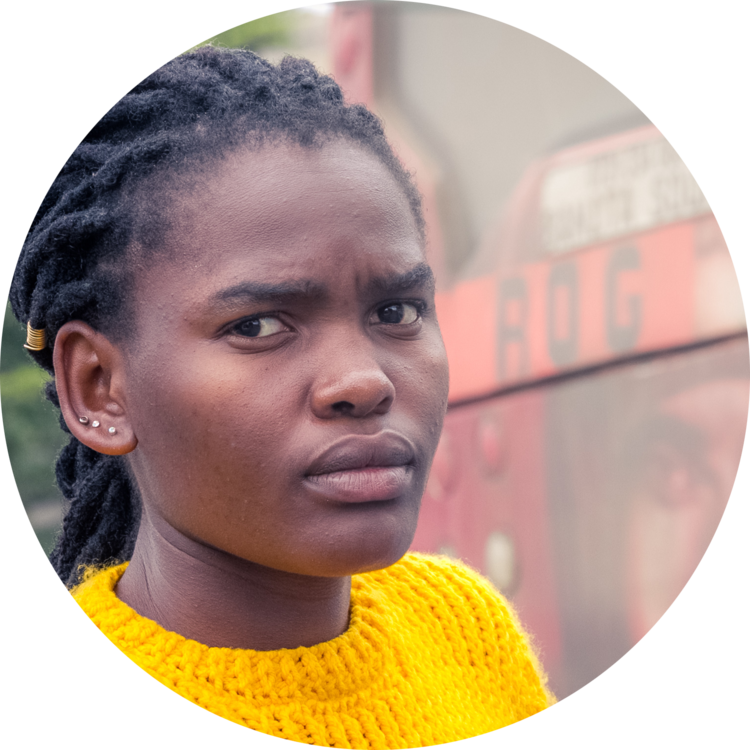 Shoto is a story about the Matatu bus culture in Nairobi told through the eyes of a local driver named Ken. 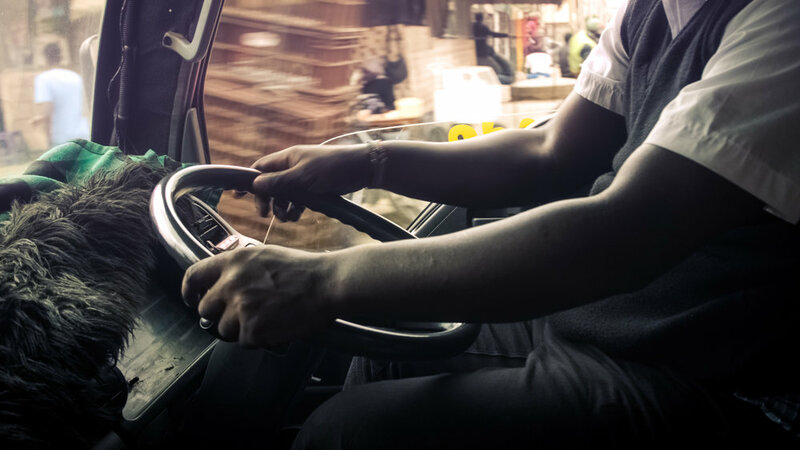 The unique state of transportation within the biggest city in Kenya can only be experienced first-hand behind the Matatu steering wheel. Ken builds a unique community through his customers and colleagues as he works toward owning his own bus in the near future. Shoto provides a portrait of a man with big dreams in a challenging economic environment. A documentary filmmaking curriculum sponsored by the U.S. Embassy, Nairobi. Stay up to date with the Stories Found project. Get notified of application windows, and receive our newsletter.